A WordPress Widget is a tiny block that allows the users to customize their website without having to go through from a single line of code. WordPress widgets are created to provide an easy process of furnishing a structure and control of the WordPress theme to the user. Widget in WordPress lets you incorporate highlight and content in the widget areas of your theme which is mostly the sidebar. But, these widget areas can be in the beneath content sidebar, footer, header, and essentially some other area in your theme. If you are intimate with WordPress themes then you understand that various themes have a widget sidebar. 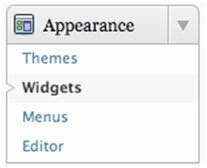 This implies that you can include, remove, and re-arrange widgets on your WordPress website by utilizing the “widget” section of your WordPress dashboard. Why using a custom theme? Here are the four reasons why using a custom theme. Let’s discuss one by one. Doesn’t matter your business is small or large, but it is important your website perform all the time. 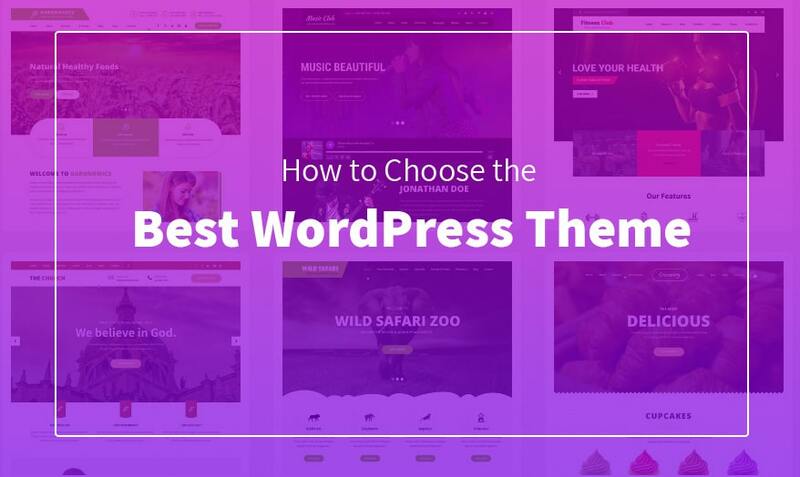 In the event that you pick a custom WordPress theme, you are picking a product that was produced by specialists. A Custom theme has a high-quality and reliable code, which will secure your website and won’t confront bugs. To beat contenders, your content and especially the design has attractive and stand out. You offer comparable services as your competitors, so a website design may be one of the few things separating you according to first-time clients. By utilizing a custom theme, you’re instantly building an expert image to customers, and first impressions really are everything. Also, Make sure that nobody else’s site will look quite like yours. With standard WordPress templates, you’re stuck with the highlights that it gives you, and it can be difficult to add new traits. For instance, suppose you need to include a picture slideshow on the homepage. In the event that this feature is not in your template in old WordPress, it’ll most likely be difficult to add in. However, by utilizing a custom WordPress theme, you will have the capacity to include, change, and remove any feature as you see fit. Your business is constantly progressing and growing, so your website should do the same. In the event that you are thinking to make a theme from scratch sound intimidating, a custom theme is one of the best options for you. A Custom WordPress theme is truly is the best for your business, so don’t let a lack of experience in design scare you away. If you see some widgets previously installed in your default WP site, do not be astonished. Here we mentioned a list of some widgets that come packaged with the standard W) installation and default theme. The initial step is that you need to add register sidebar in your theme. Make sure that change “Name of Widgetized Area” to a name that makes sense for you. Also, you should do this with a code editor and then upload the file via an FTP client. In your WordPress theme folder, there should be a functions.php file. In the event that there is not, just make a new file and name it “functions.php”. In the functions.php file, add the above-mentioned code. In the event that you have completely added the widget area, you can begin adding widgets to your WordPress site. To do this, sign in into your WordPress dashboard, at that point, tap on Widgets in the Appearance drop-down on the left side. Now you should observe that “Name of Widgetized Area” section on the right side of your device screen. At last, simply tap and drag widgets into the box just like your sidebar. If you work with WordPress, then without any doubt there is need to create custom widget areas. WordPress widgets are the game changers making WordPress significantly easier. simply think about the above-mentioned steps for creating custom widget areas and you will have an important and fascinating WordPress theme. Morris Edwards is a web developer & marketing strategist who works with a Singapore web design company. Apart from this, he loves to write blogs on web design, SEO & internet marketings.